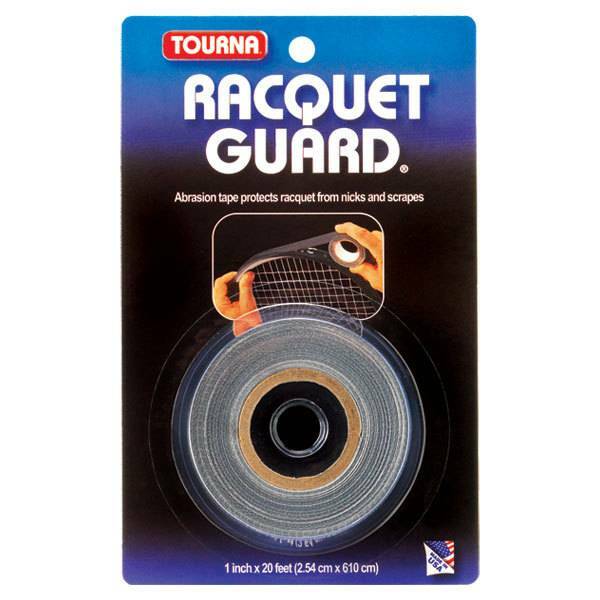 The Tourna Tennis Racquet Guard Tape successfully protects your racquet from everyday wear and tear on the court. 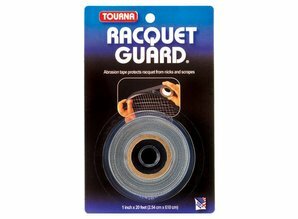 If you play hard on the court and want the best to protect your racquet, The Tourna Tennis Racquet Guard Tape is for you. It is available in black.